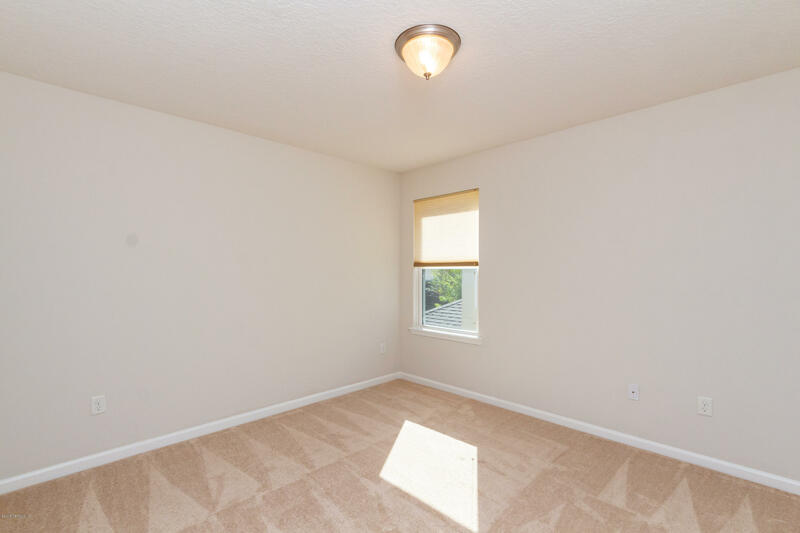 READY FOR A FAST CLOSE! 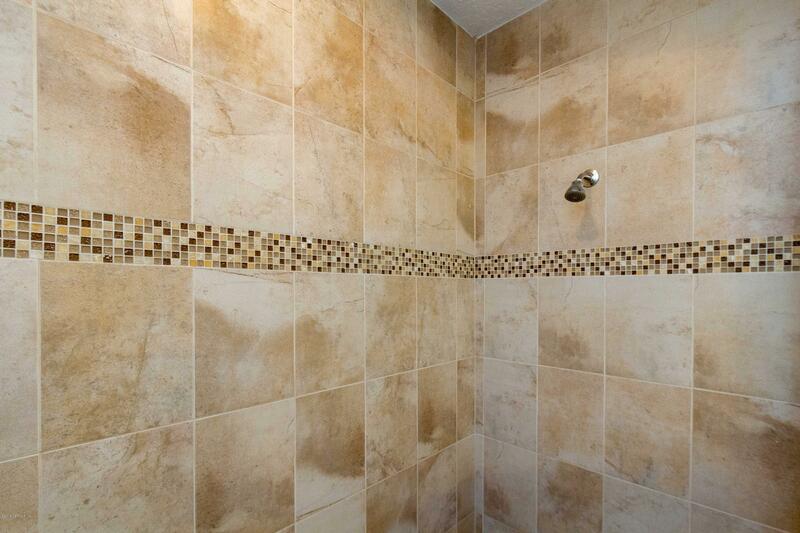 IMMACULATE, CLEAN & READY TO GO! 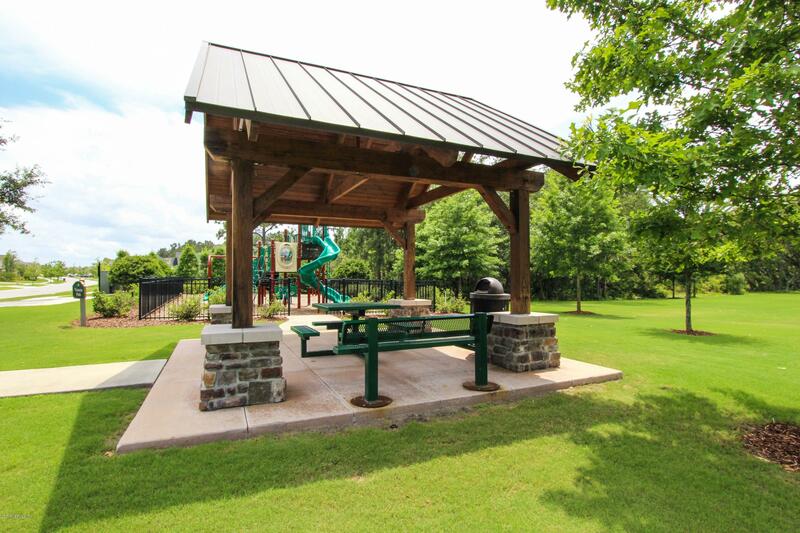 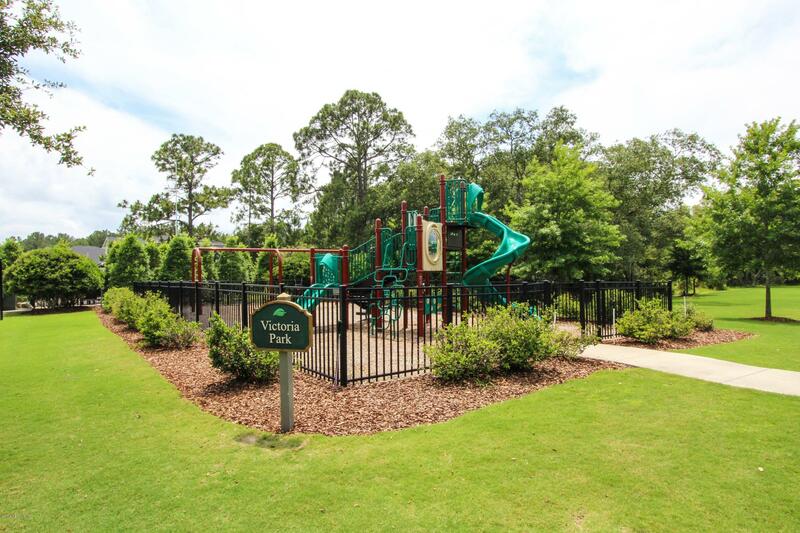 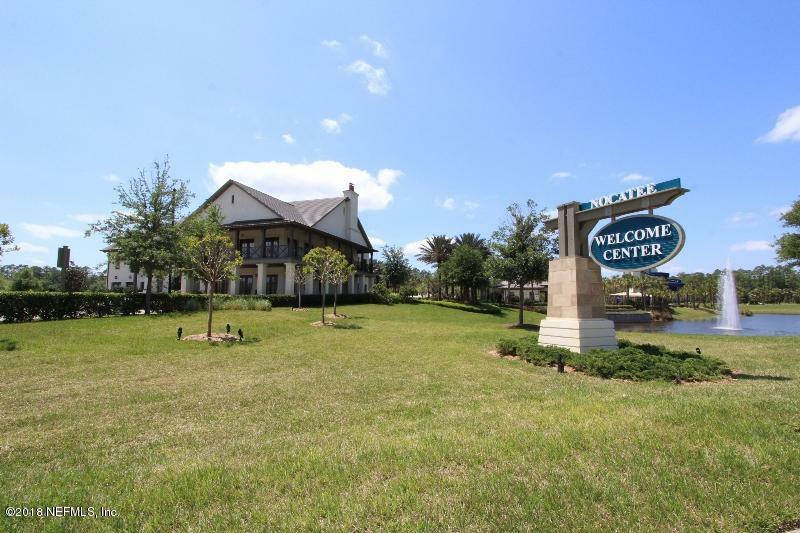 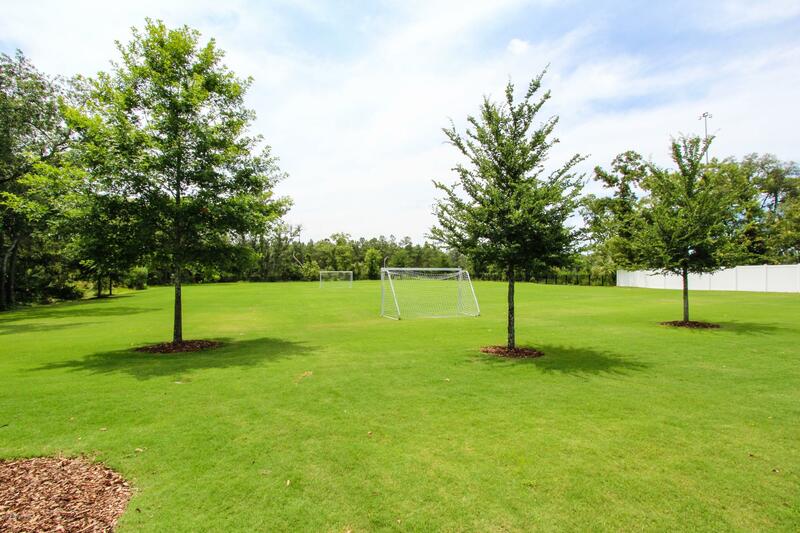 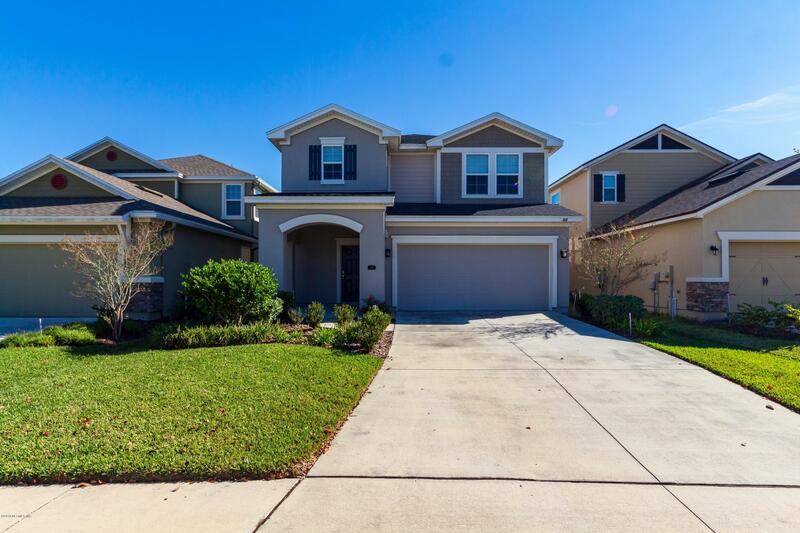 Welcome to 'The Hidalgo' by David Weekley Homes in the heart of Greenleaf Lakes! 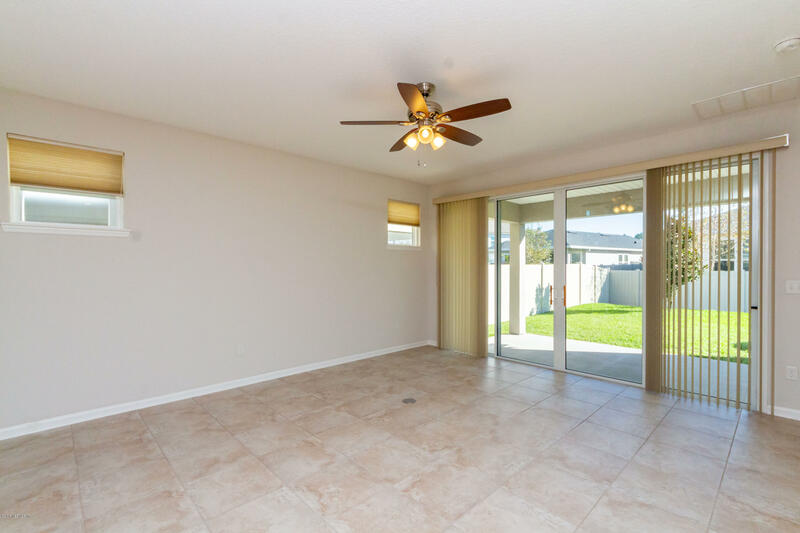 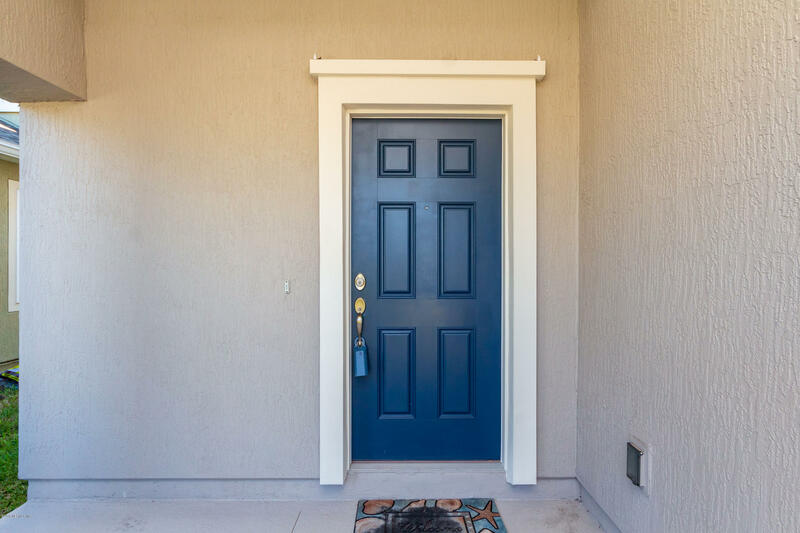 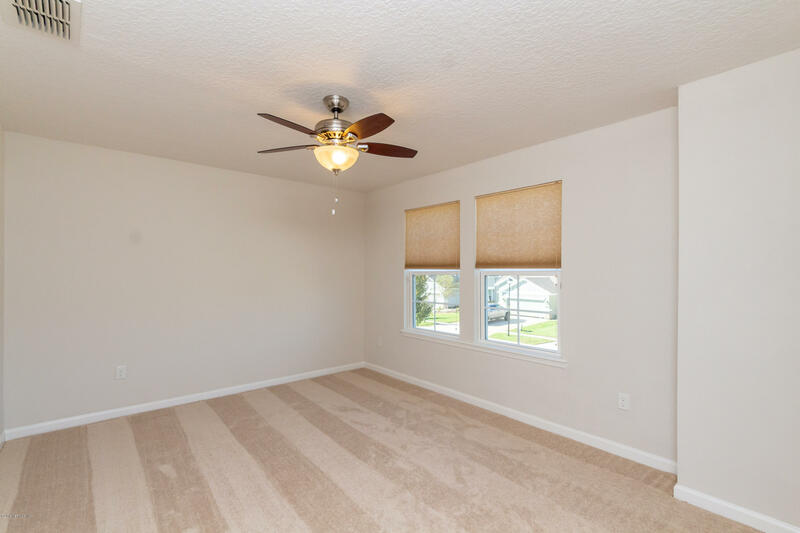 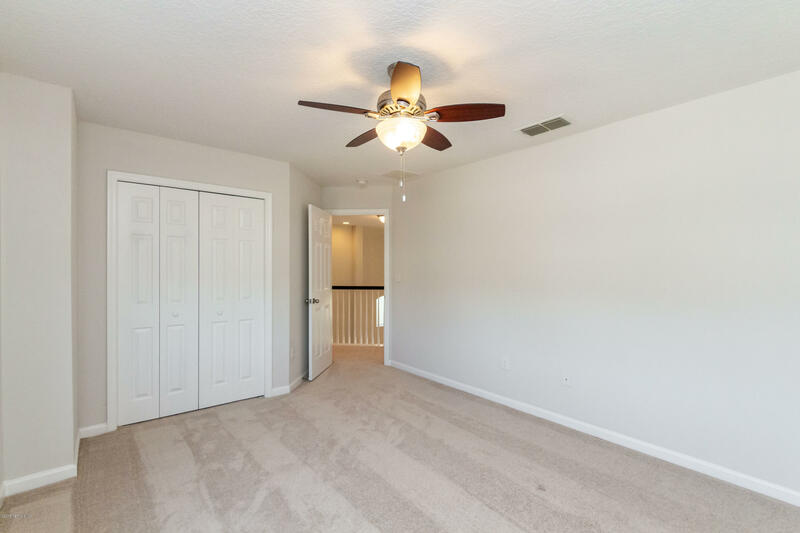 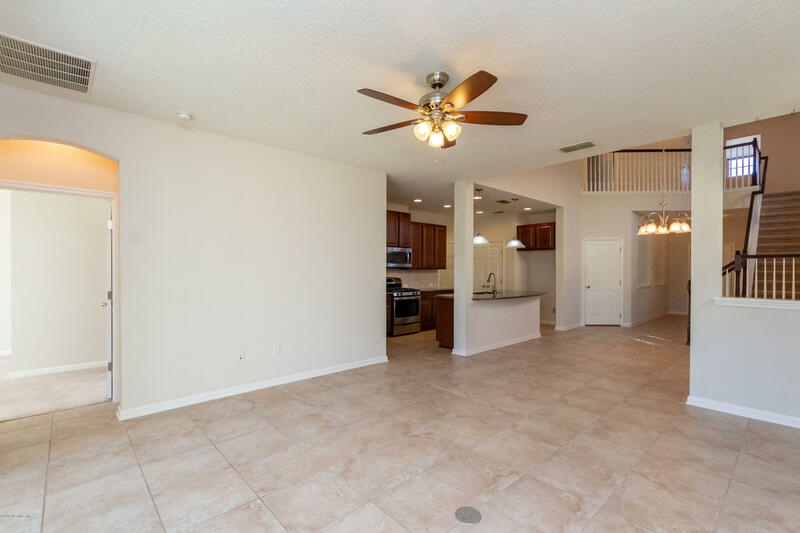 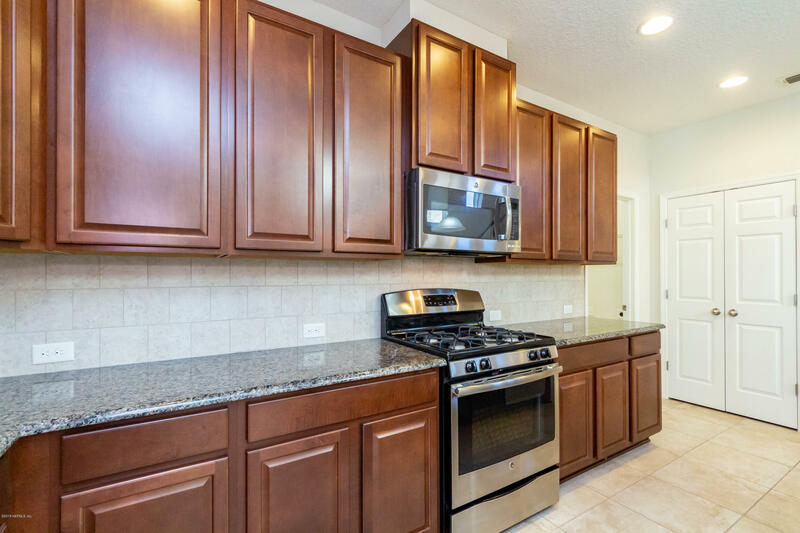 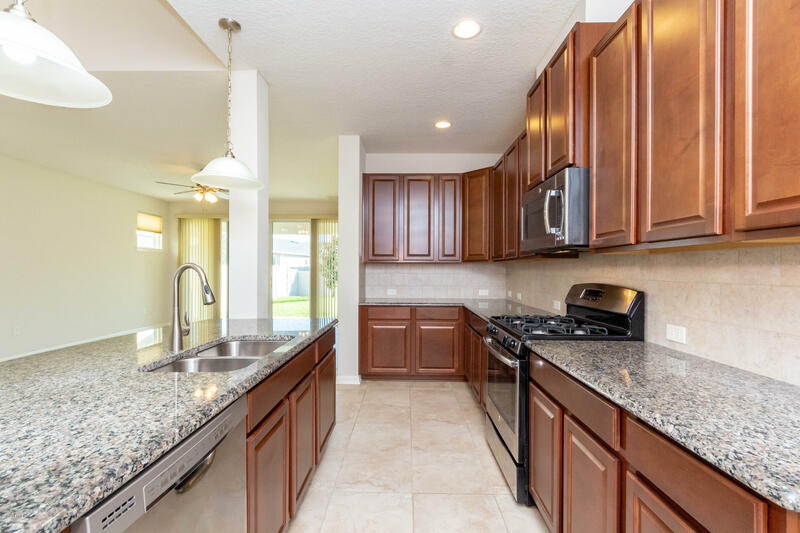 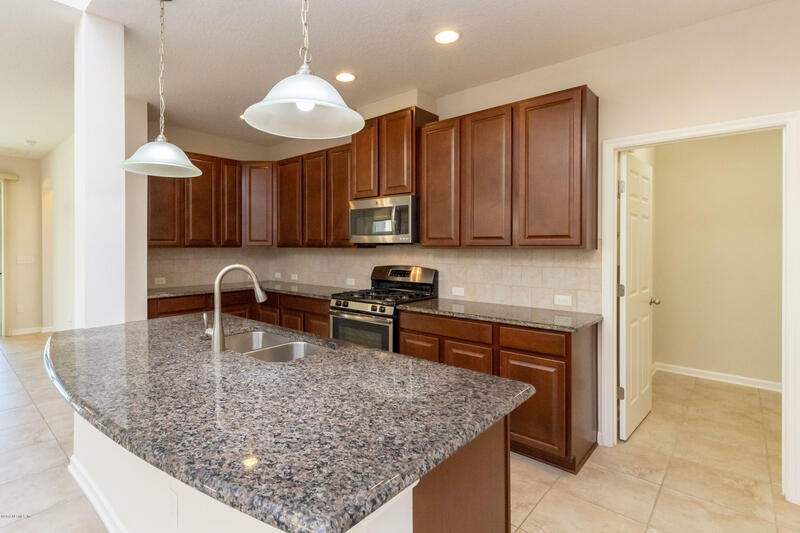 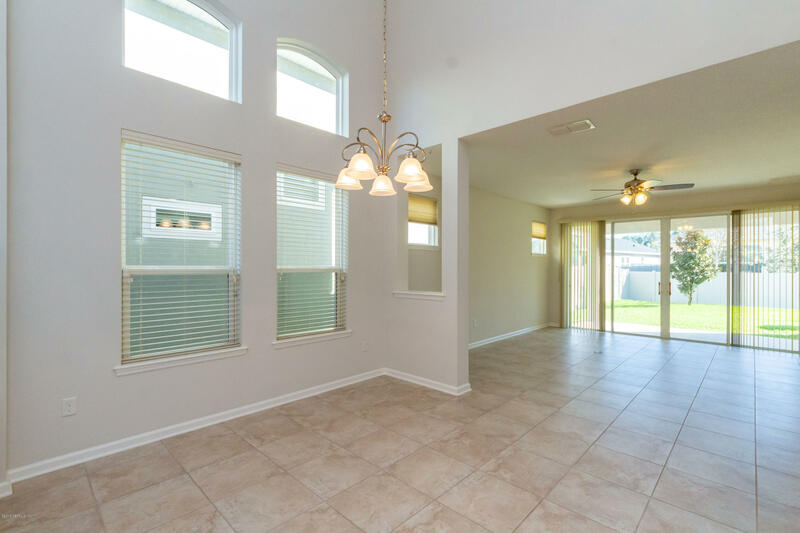 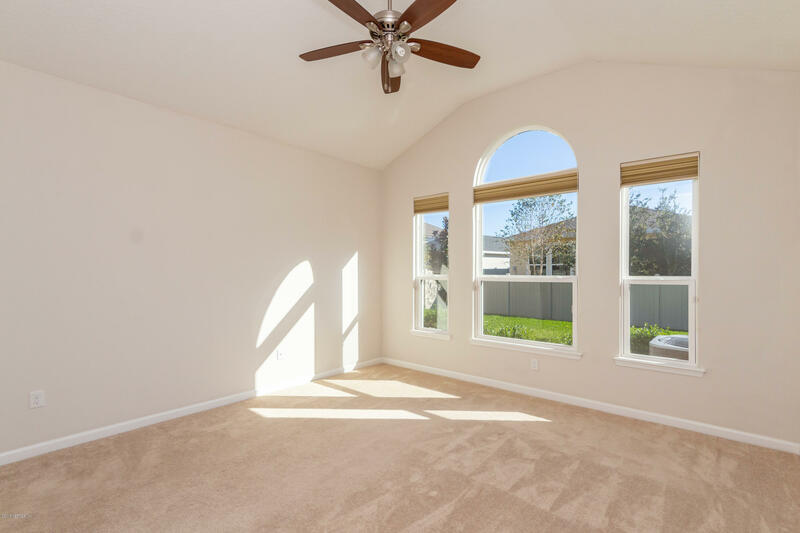 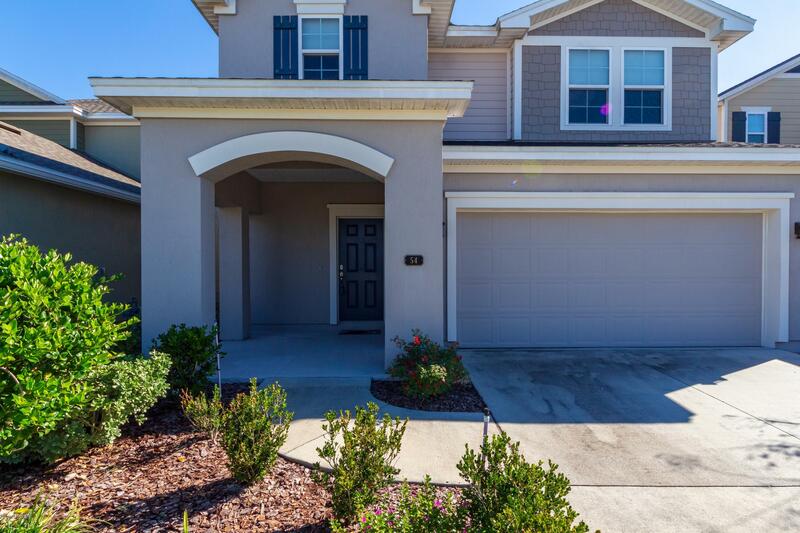 This well kept spacious 2 story features an open kitchen w/granite counters, stainless appliances, large island, spacious dining & living area w/sliding glass doors that leads to covered porch & partially fenced backyard. 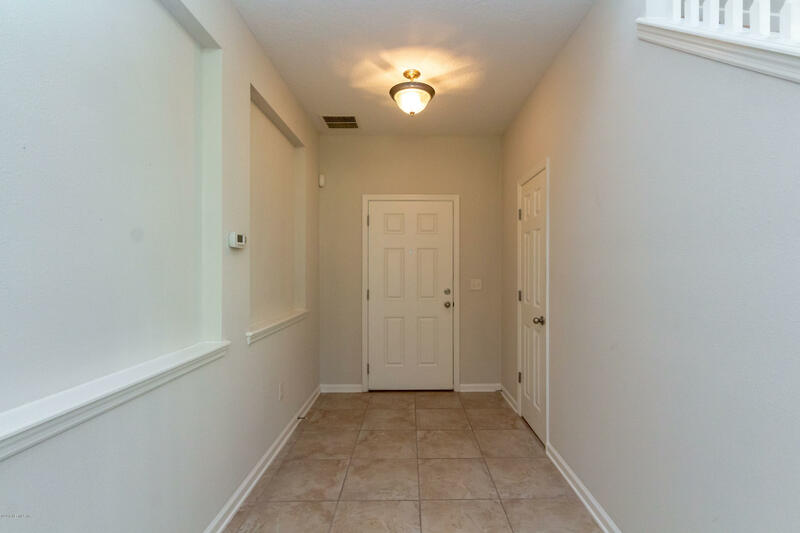 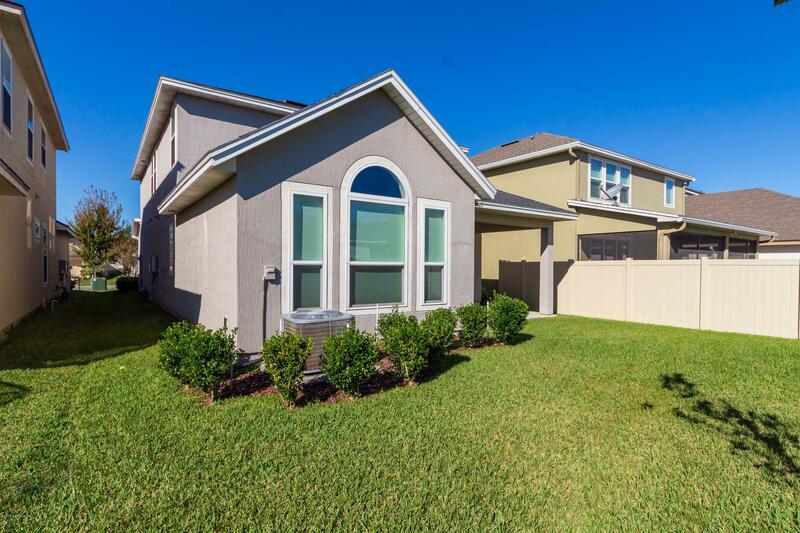 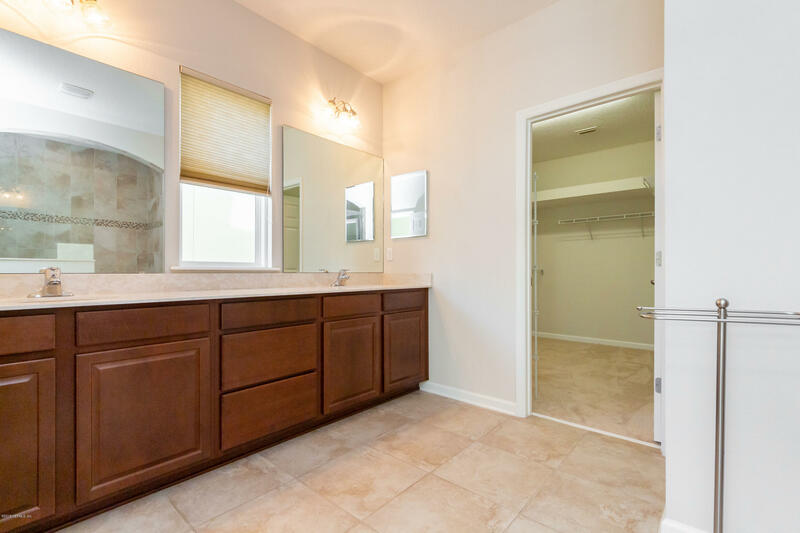 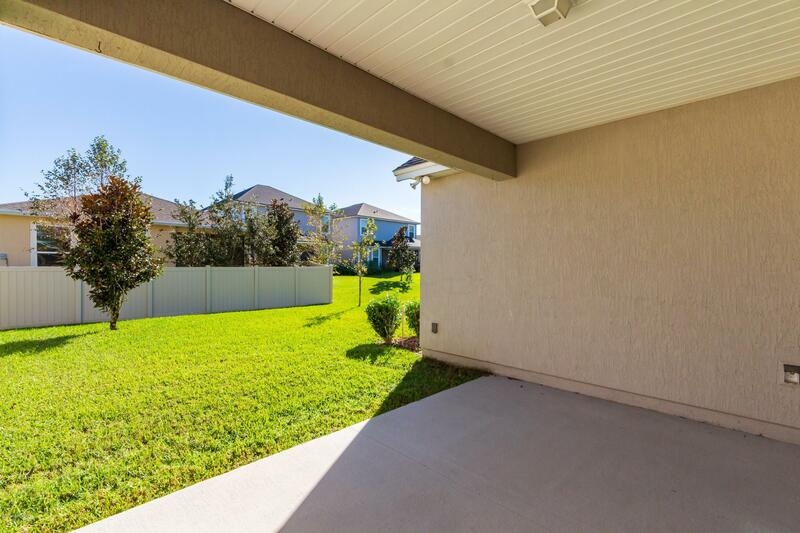 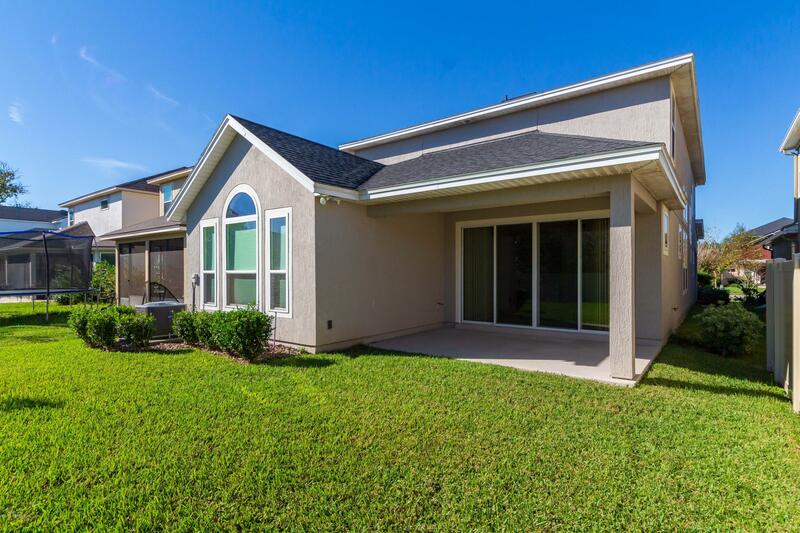 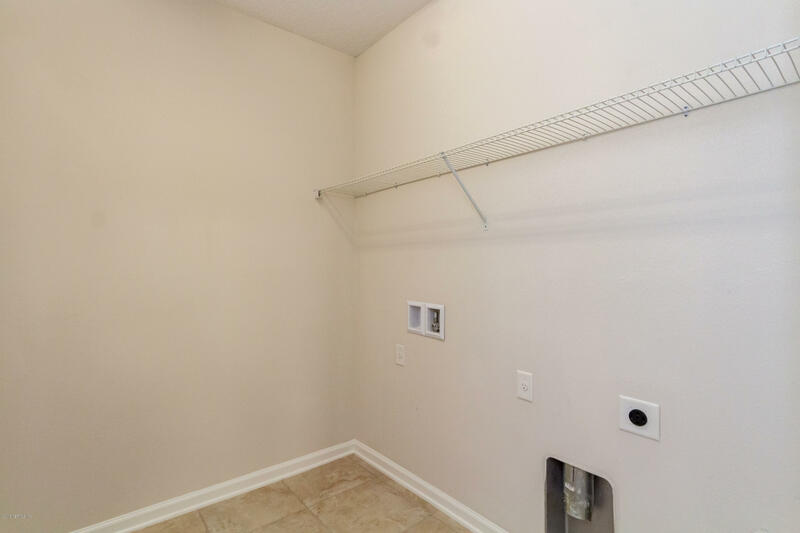 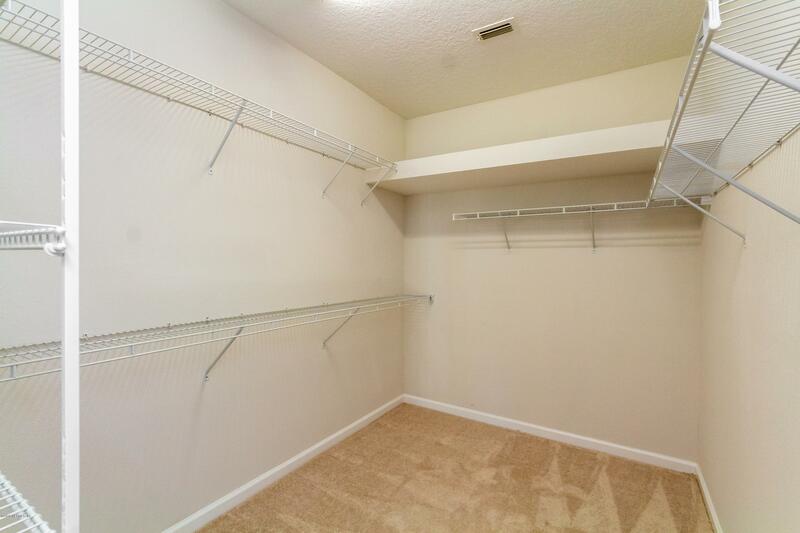 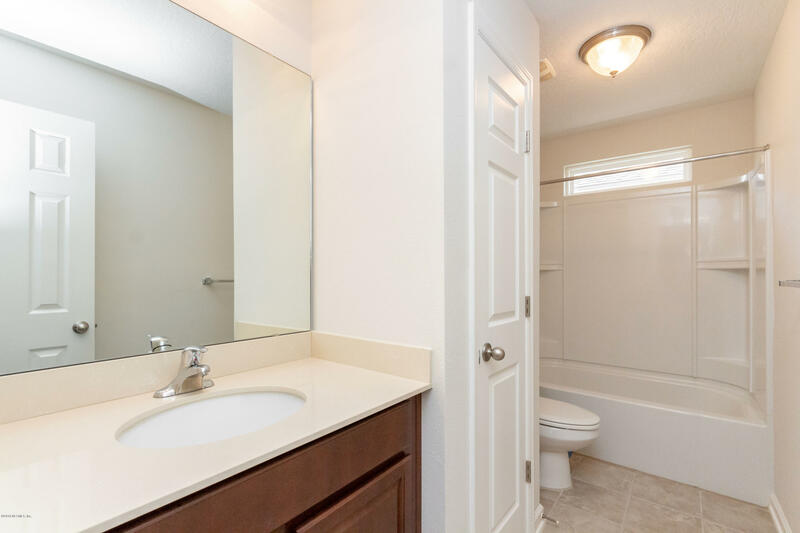 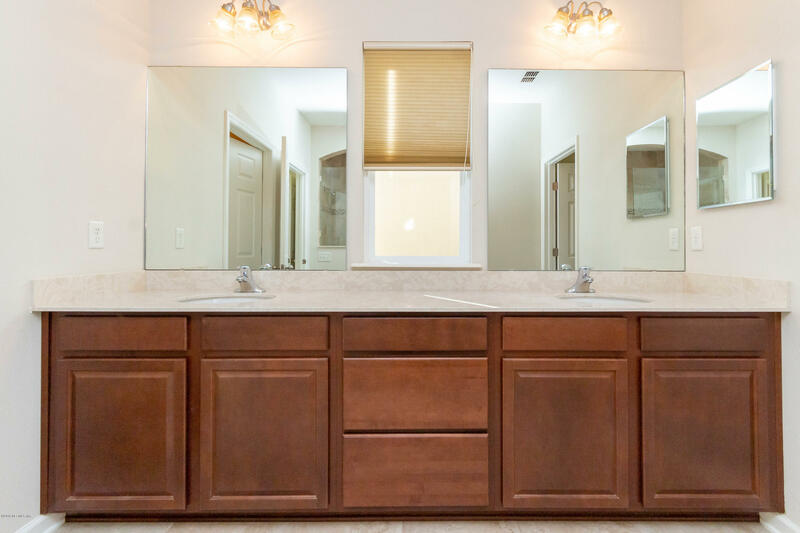 1st fl master w/large walk-in closet & spacious bath w/'super shower'. 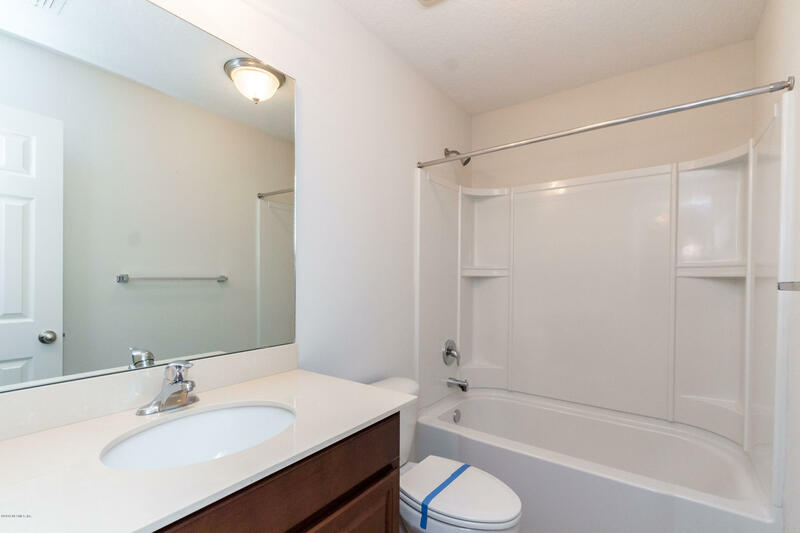 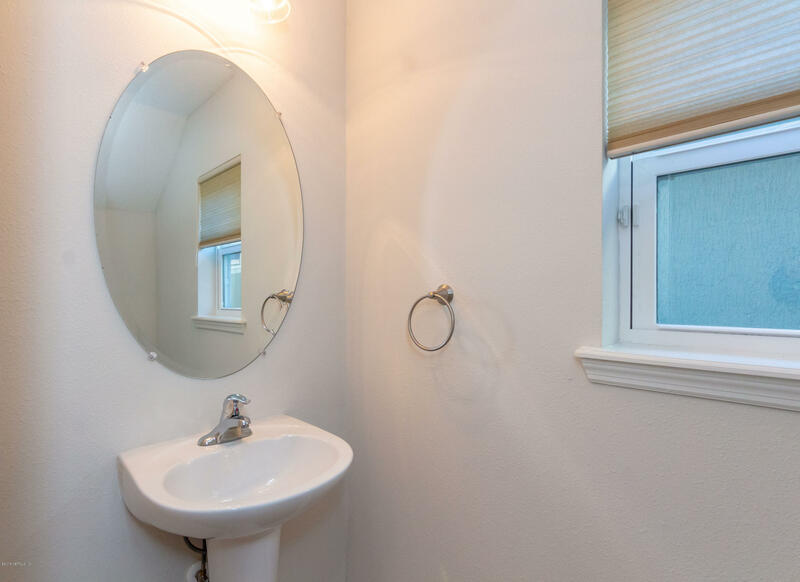 1/2 bath also on 1st floor. 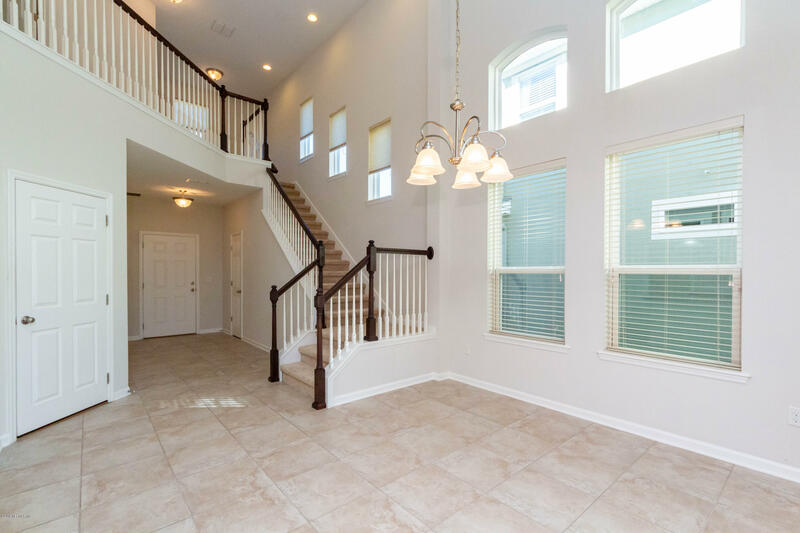 The upstairs features 3 bdrms plus bonus/retreat that would make an ideal den, exercise, study, home office, play or craft/sewing area. 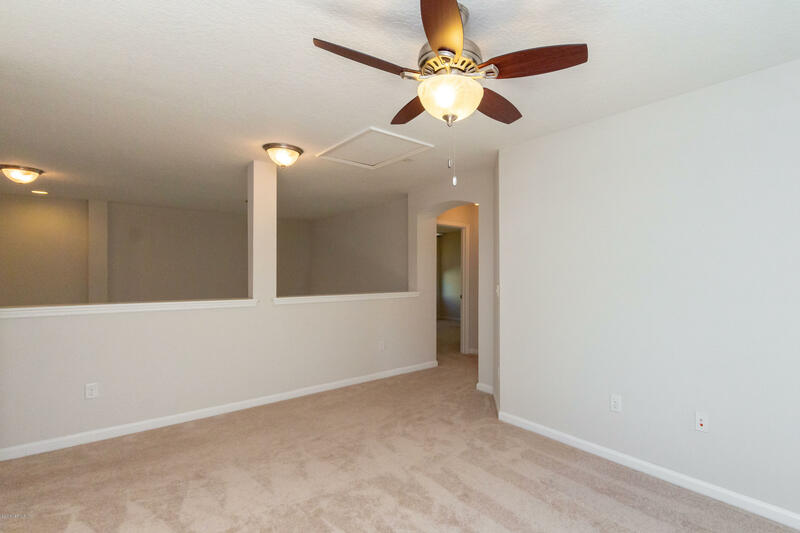 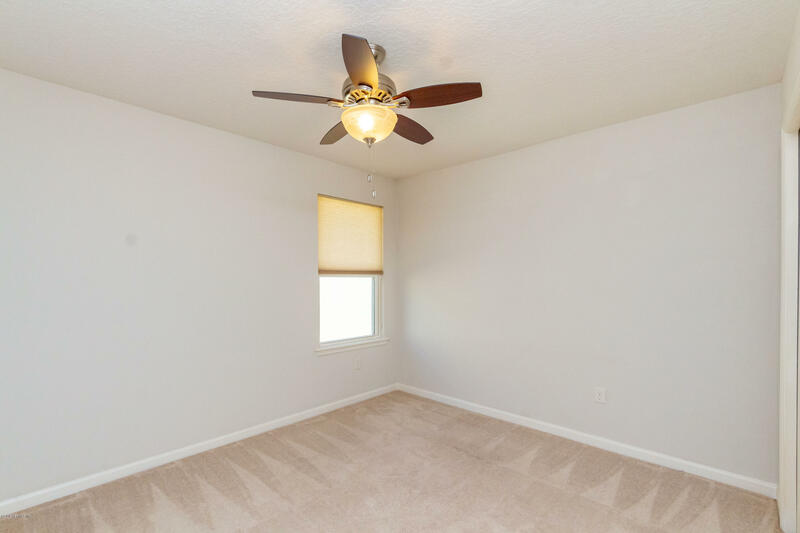 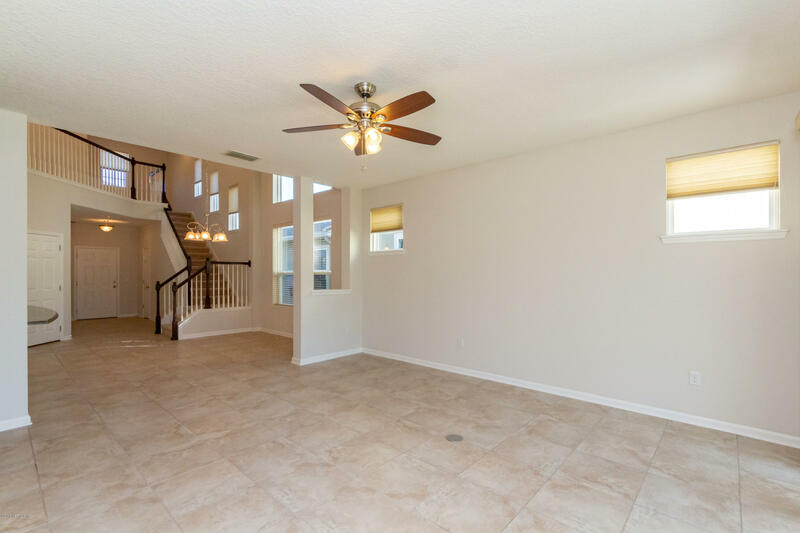 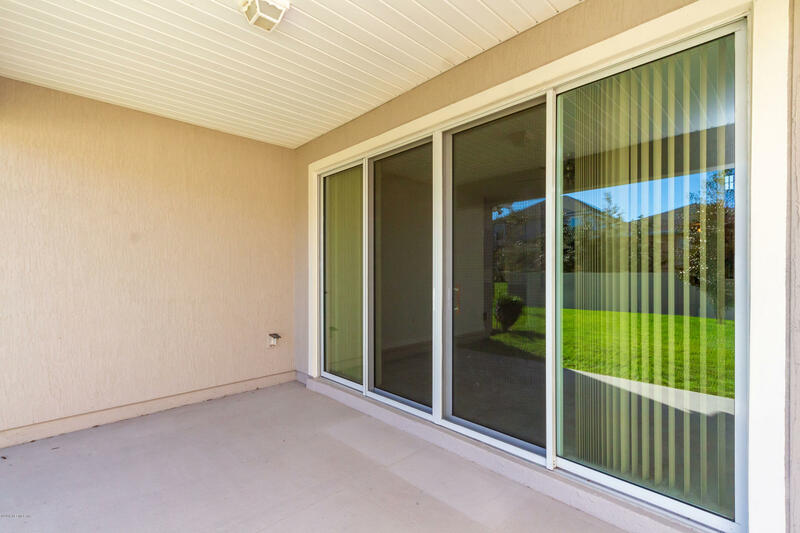 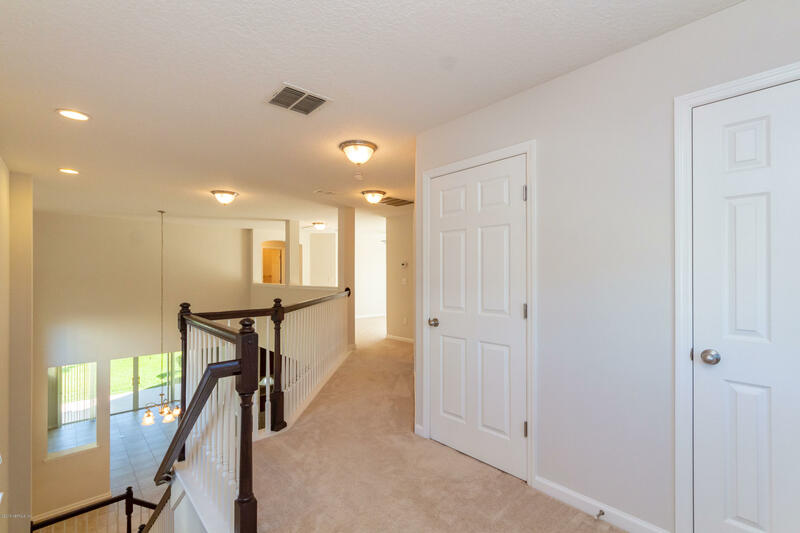 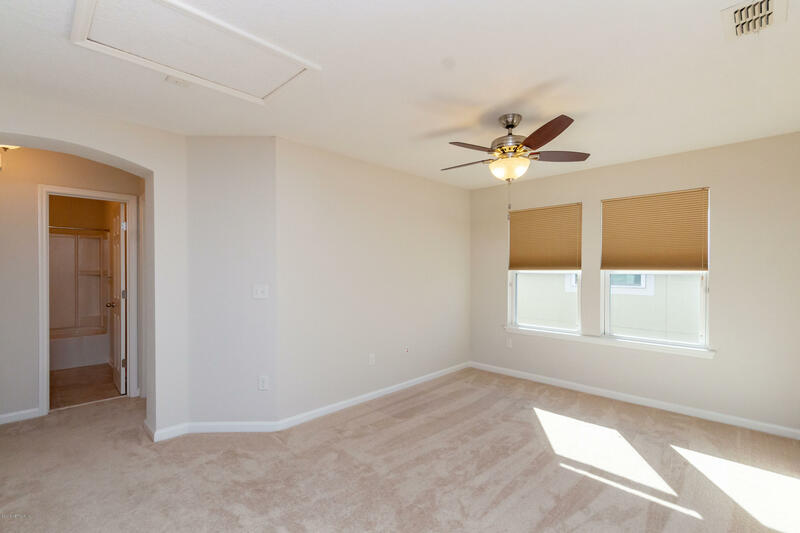 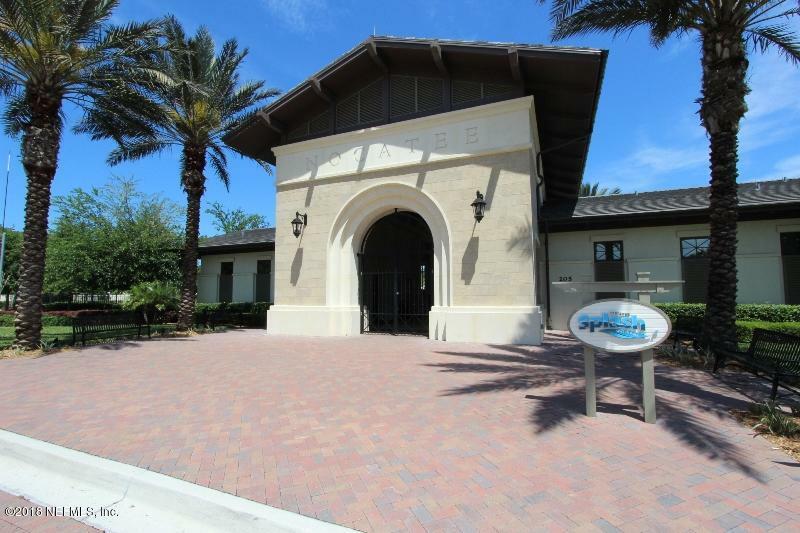 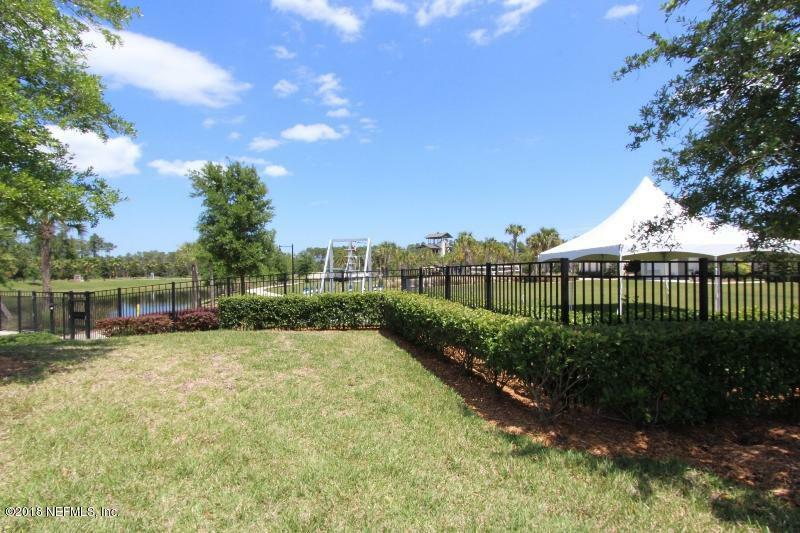 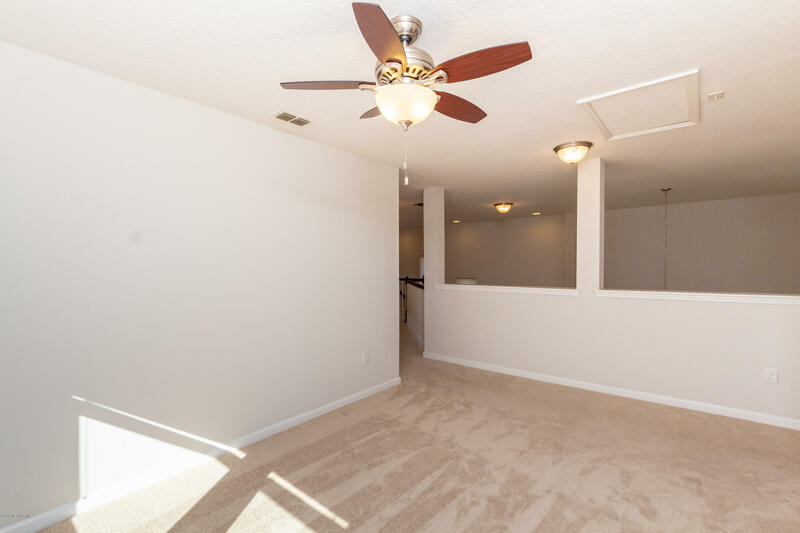 You'll enjoy the soaring ceilings & balcony overlooking the downstairs w/lots of light. 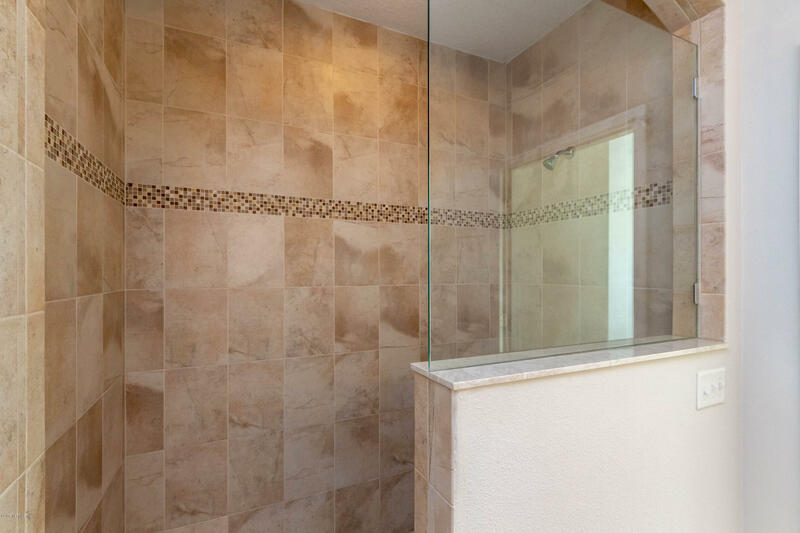 This home also features a tankless water heater & prewired for security system. 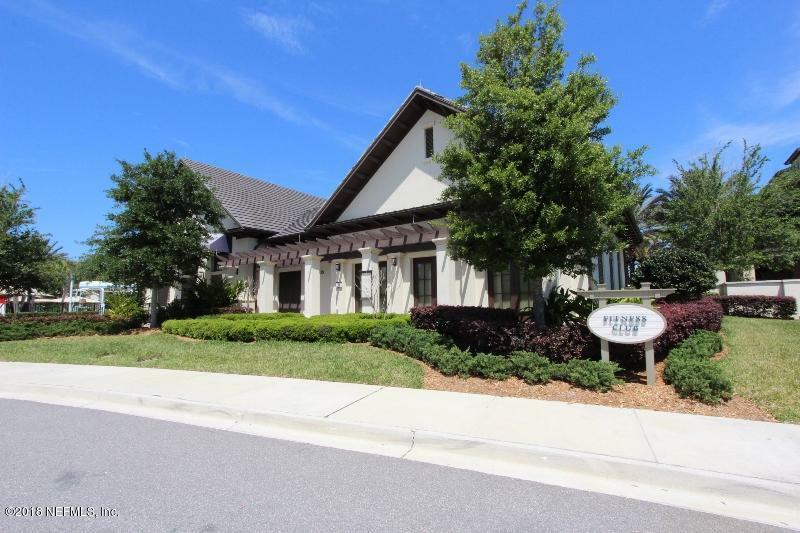 From A1A to Palm Valley Road that becomes Nocatee Pkwy, exit Valley Ridge Blvd South to right onto Wild Elm Avenue, left onto Greenleaf Lakes Avenue to right onto Hiller Lane to property on right. 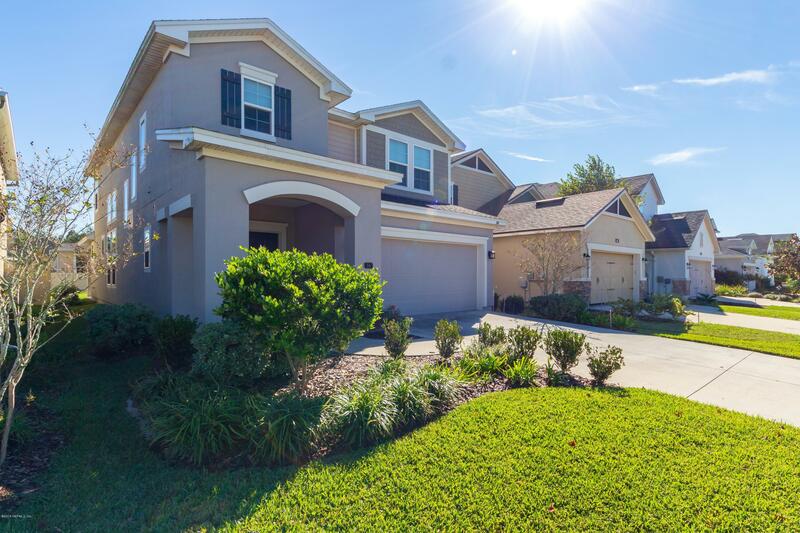 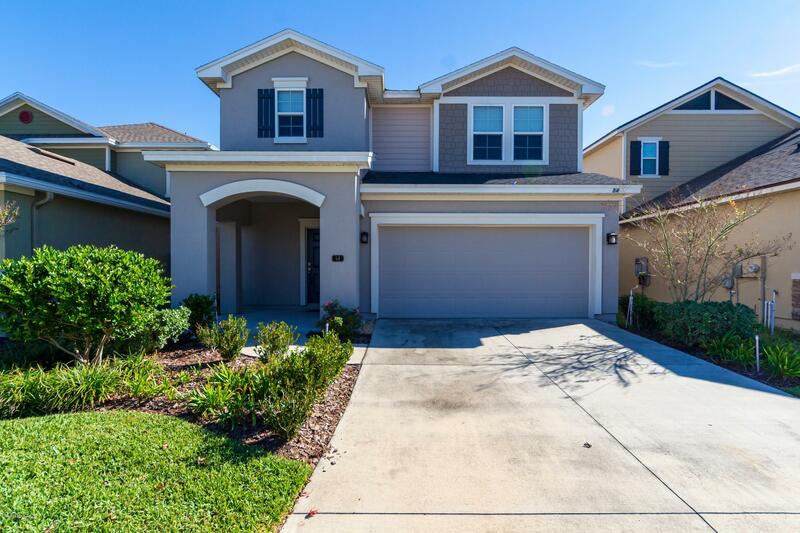 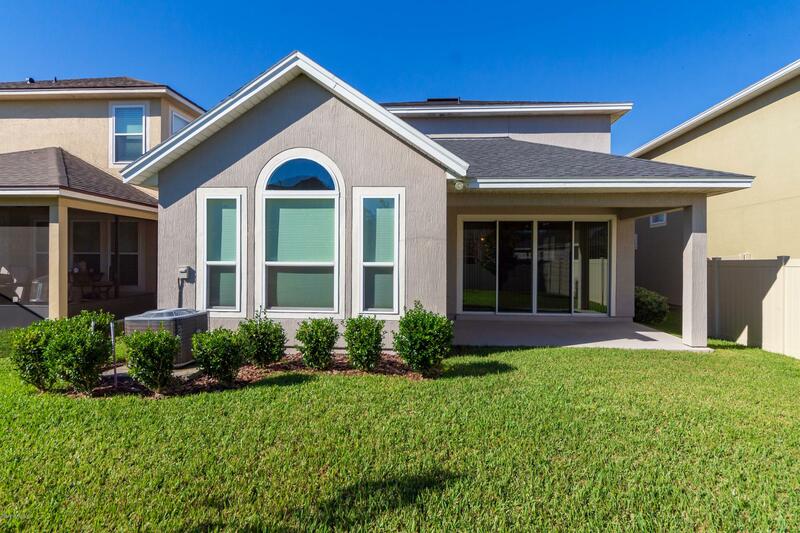 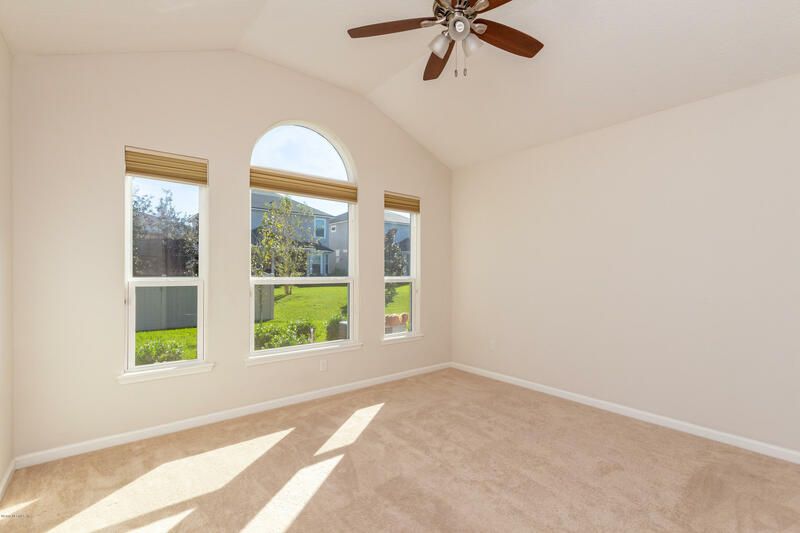 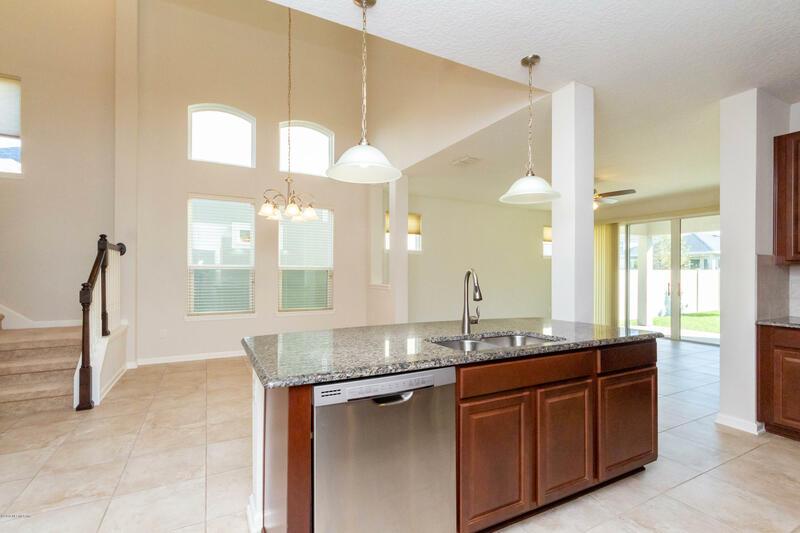 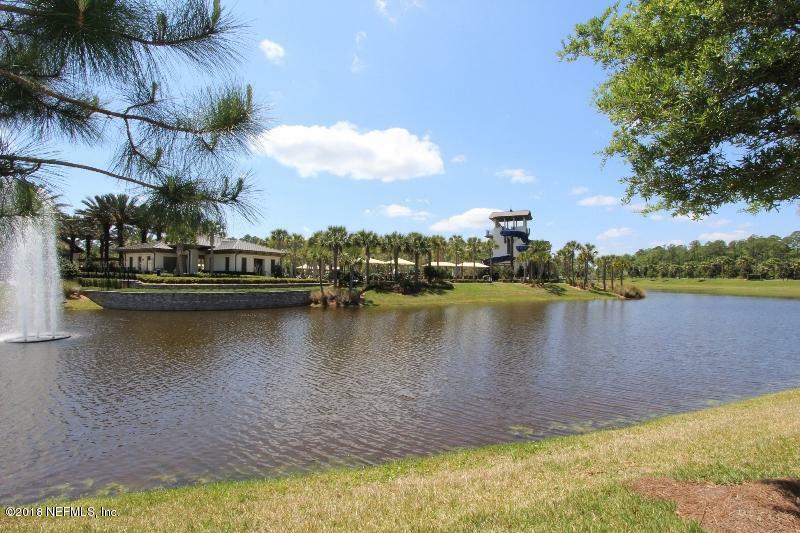 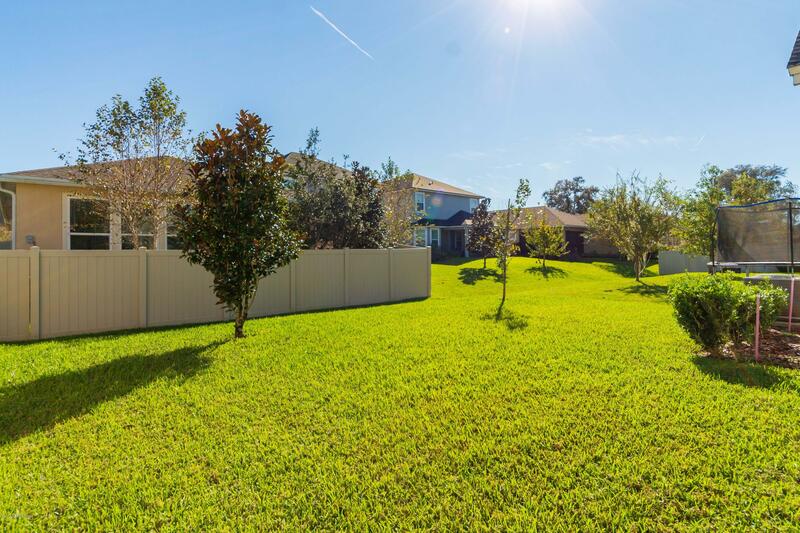 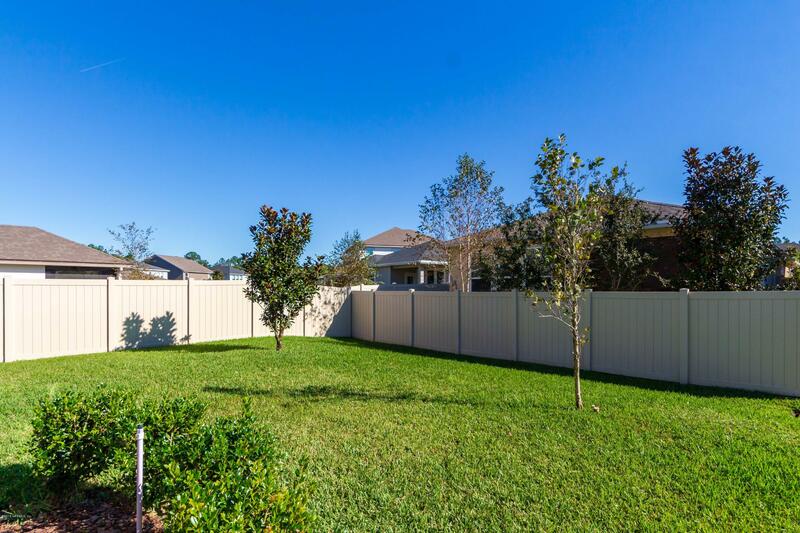 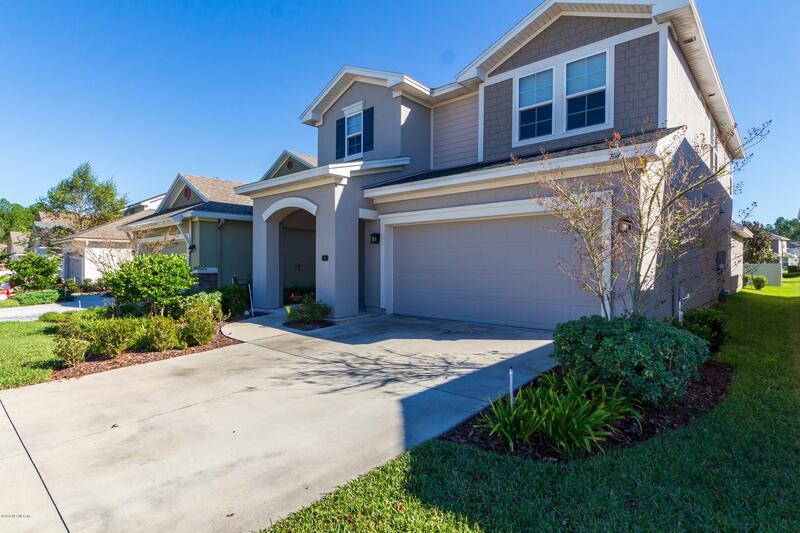 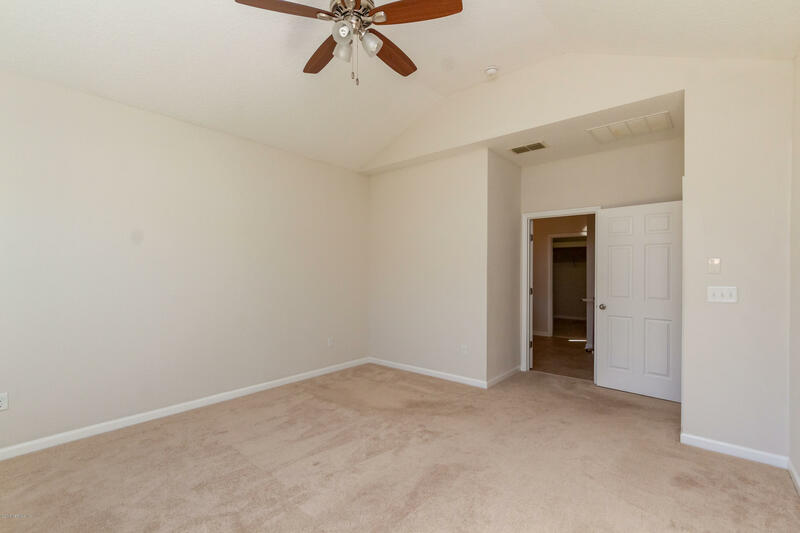 54 Hiller Ln is a 2,342 (*estimated) square foot home with 4 bedrooms and 3 bathrooms located in Ponte Vedra FL, ST. JOHNS County. 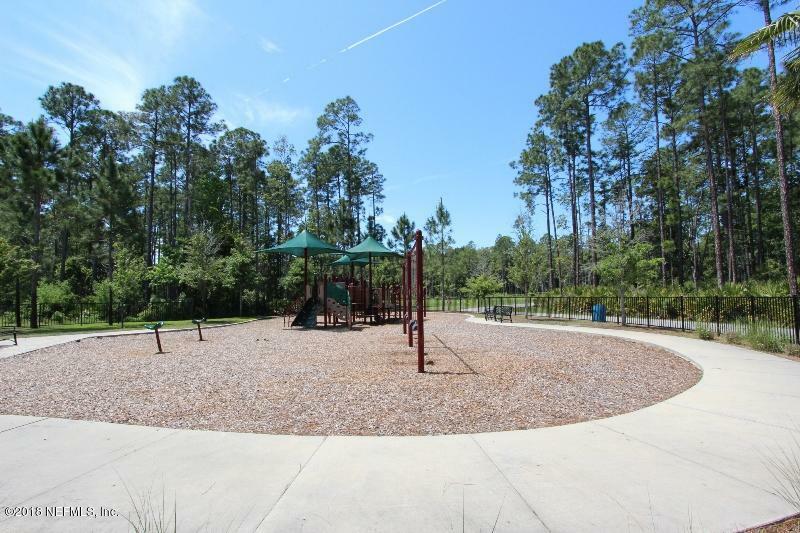 This property is listed for sale at $339,900 and is currently active and accepting offers.